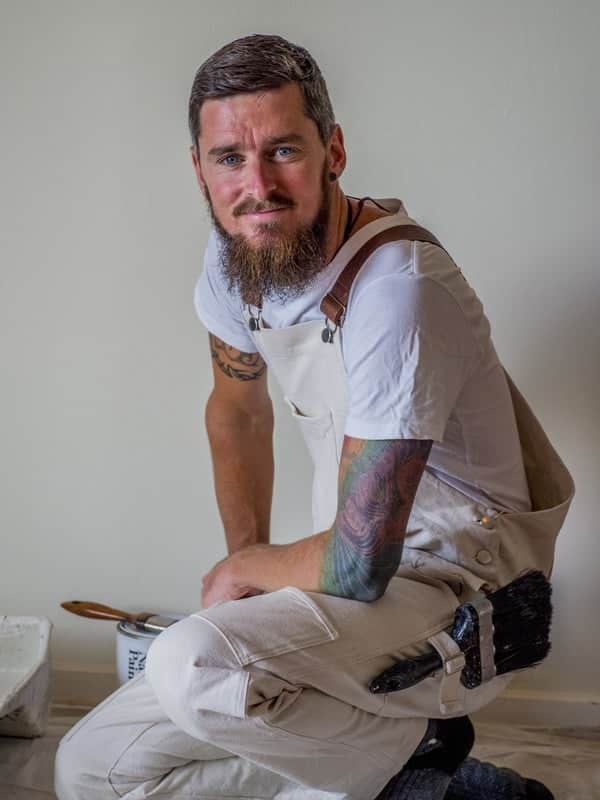 Pure Eco Painting is a service in Nelson that only uses natural, chemical free paint and timber oil products for your home.We operate in the Nelson and Tasman regions. We are able to do interior or exterior work with no job too big or too small. Do you want to make a change that benefits the environment and your own health? Mainstream paint that is used these days is called Acrylic, in other words plastic, not to mention the toxic chemicals. Paints I use have ingredients that are sustainable & sourced reliably.Product warranty outlasting mainstream paint.Use products that promote re-planting of rain forest through the Rainforest trust organisation. Natural paint & Oil don’t contain toxic chemicals or volatile organic compounds (VOC). Very skilled, helpful and friendly service. My electrician actually commented that it was the tidiest paint job he’d seen in ages! Jonny from Pure Eco Painting did a fantastic job on our container shop. He was great to work with and gave us valuable advice. Jonny recently redecorated my lounge, hall, stairs and landing and did a beautiful job. He was neat, tidy and clean and had great attention to detail. I am thrilled with the result and would love to have him back sometime. Jonny painted the outside of our house to a high standard. The house is now looking great and the weather boards protected from the elements once again. Thank you.